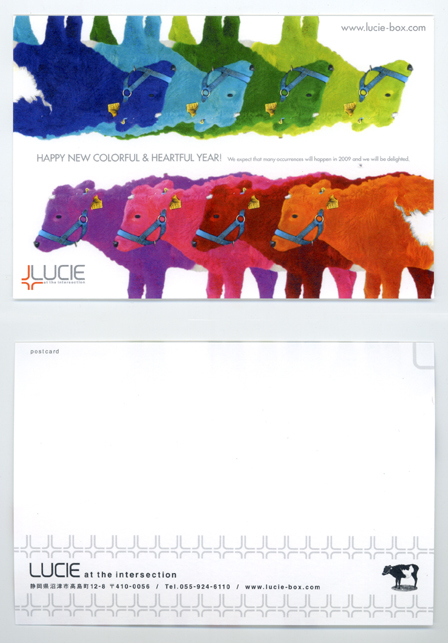 HAPPY NEW COLORFUL & HEARTFUL YEAR! We expect that many occurrences will happen in 2009 and we will be delighted. SMALL HAPPY MAKES PEACE !! !